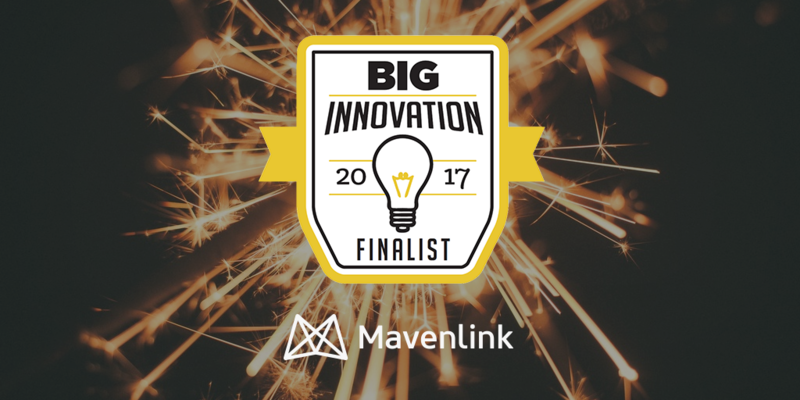 IRVINE, Calif., Feb. 10, 2017— Mavenlink, the leading cloud-based software for the modern services organization and a Gartner Cool Vendor*, has been named a 2017 BIG Innovation Award finalist. Mavenlink’s award-winning technology solution unifies all essential business functions of a services organization. With Mavenlink, client-based businesses can plan and deliver project work, manage financials, effectively allocate resources, and collaborate with distributed teams and clients — all on a single platform. In addition to the benefits of boundless collaboration and improved project execution, Mavenlink customers report immediate returns by increasing margins, improving utilization rates, and improving forecast precision around revenue and resource needs. 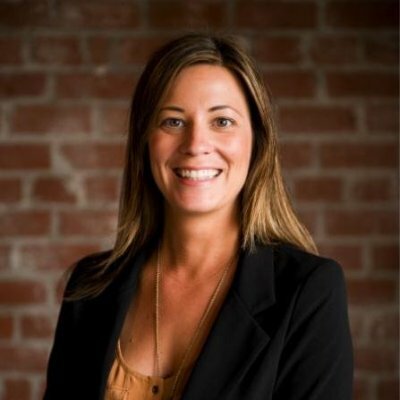 The company’s customer base includes Genpact, Salesforce.com, Cornerstone OnDemand, and Buzzfeed, as well as thousands of other consulting firms, IT services organizations, creative agencies, and professional services teams around the globe. Presented by the Business Intelligence Group, the BIG Innovation Awards recognize organizations and people who bring new ideas to life. Nominations were considered from across the globe, and scored by a hand-selected panel of experts and business leaders. Mavenlink recently announced it received a $39 million investment from Goldman Sachs. Visit Mavenlink.com/Press for more information on the company’s recent news and awards.